In accordance with Section 50 of the New York Workers’ Compensation Law, certain deductibles must be offered to all employers whose estimated annual premium at policy inception is $12,000 or more. Under this deductible program, the carrier pays all amounts applicable to each workers compensation claim, and the employer then reimburses the carrier up to the deductible amount for each occurrence. Deductibles must be offered in the amounts of $100, $200, $300, $400, $500, $1,000, $1,500, $2,000 and $2,500. 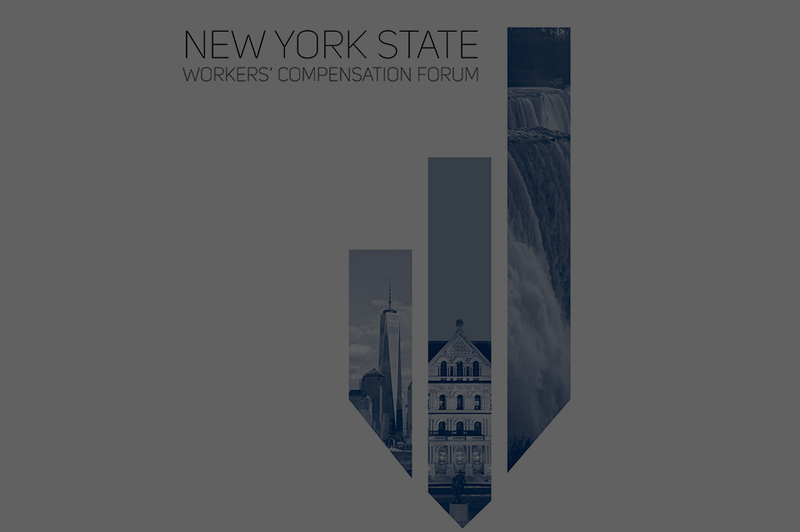 Reference: Please refer to the New York Workers Compensation and Employers Liability Manual for more information. Carriers are permitted to file large deductible programs with the New York State Department of Financial Services for approval. These independently filed programs are offered to larger employers and typically contain deductible amounts of $100,000 and higher. The details of these programs are unique to each carrier and are contained in the carrier filings that are submitted to the Department of Financial Services.